Mill Farm Bed and Breakfast nestles amongst grassland, waterways and forest areas in Devon. 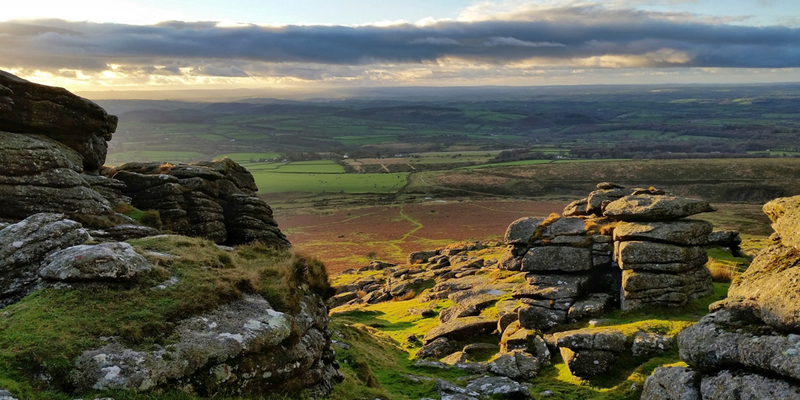 We hope you find it the perfect location for your stay in the West Country. 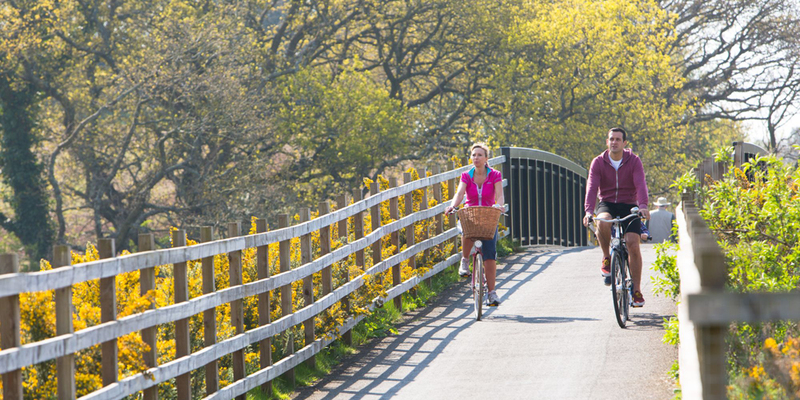 The estuary is well known for bird watching, walking, fishing, watersports - the cycle paths are excellent and have been recently extended. 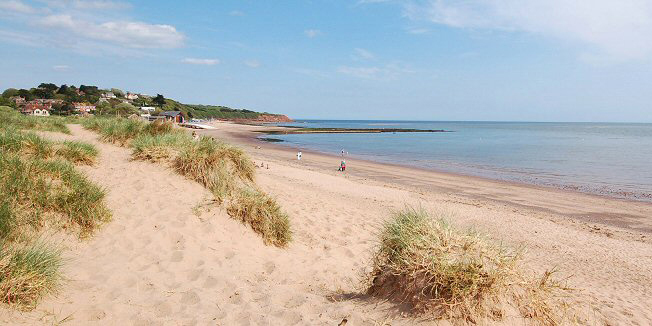 Many different beaches to choose from, a favourite is Exmouth, you can catch a ferry from Starcross to Exmouth harbour in season. Only a 20 minute drive away to explore this stunning National Park. 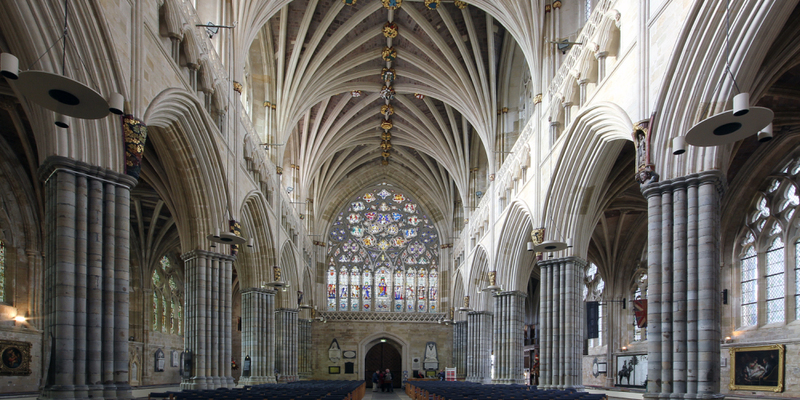 Has enjoyed a huge regeneration - visit the cathedral, wander around the quay area, enjoy one of the free red coat guided tours or simply hit the shops. Always a firm favourite with our guests, full of history and very entertaining guided tours. 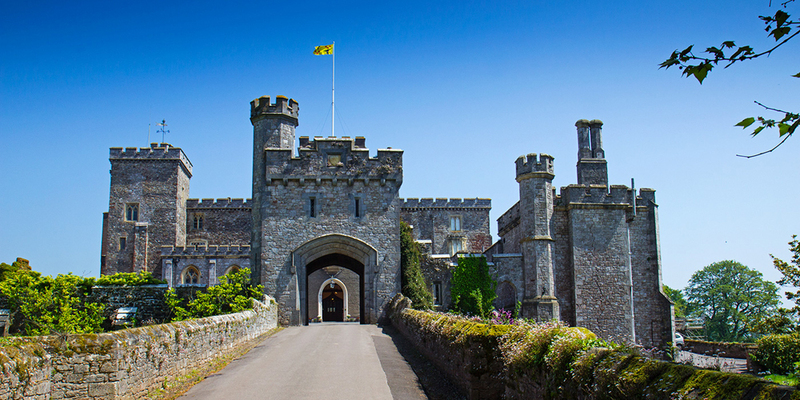 We are also convenient for several National Trust properties.